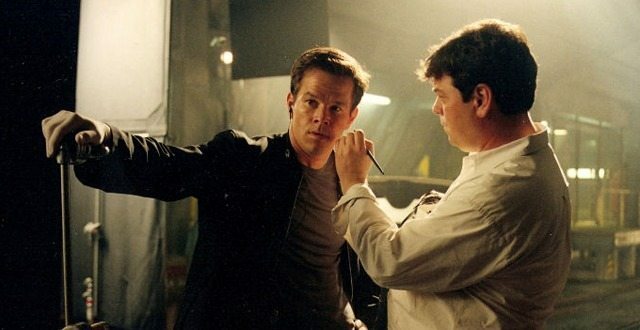 Donald Mowat is one of the film industry’s most sought-after make-up artists. 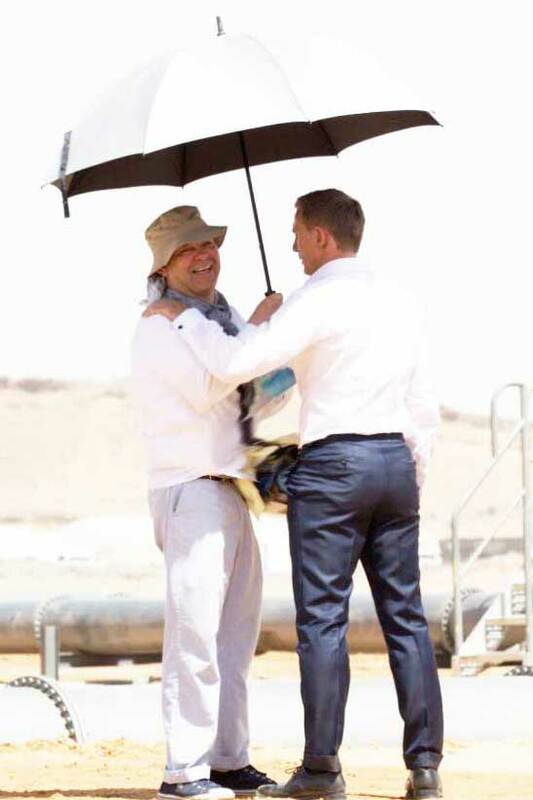 He has served as make-up department head and designer on such films as The Fighter, 8 Mile, Sicario, Nightcrawler, Prisoners, Nocturnal Animals, Stronger, Blade Runner 2049, and as personal make-up artist to Daniel Craig on Skyfall and Spectre. 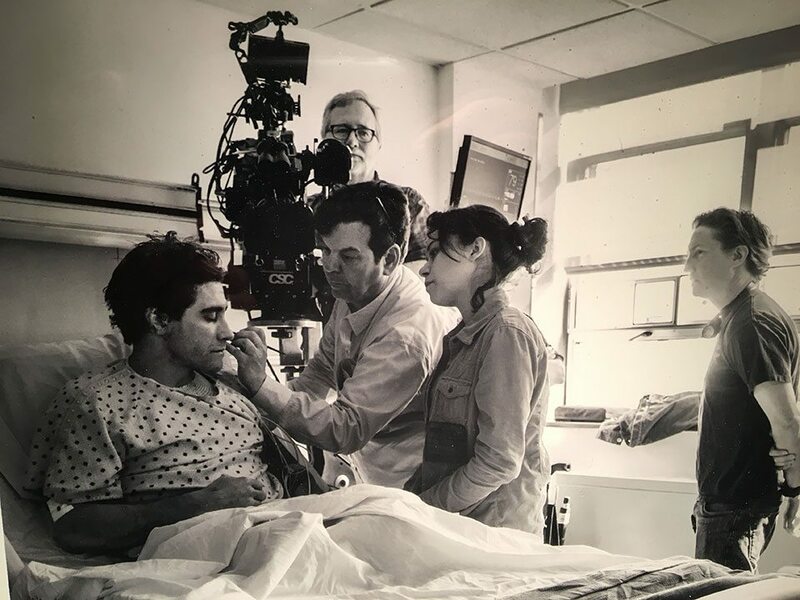 Recent work includes First Man (directed by Damien Chazelle, starring Ryan Gosling and Claire Foy), The Darkest Minds (directed by Jennifer Yuh Nelson, staring Amandla Stenberg) and Velvet Buzzsaw (directed by Dan Gilroy, starring Jake Gyllenhaal). 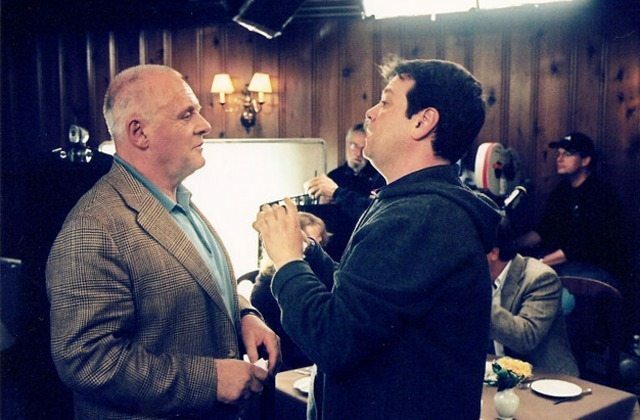 With a career that spans over 30 years, Donald is a longtime member of the Academy of Motion Picture Arts and Sciences, the Academy of Television Arts and Sciences, The British Academy of Film and Television Arts, IATSE Local 706, Hollywood Make-Up Artists & Hair Stylists Guild and Local 798 New York, Local 873 Toronto. Donald has received numerous awards and recognition for his make-up work, including most recently BAFTA, SATURN and MUAHS Award nominations for his work on Denis Villeneuve’s Blade Runner 2049 (2018). 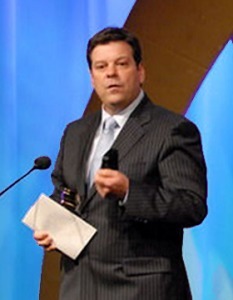 His other honors include a British Academy of Film and Television Arts (BAFTA) Award nomination; a MUAHS Award win for Tom Ford’s Nocturnal Animals (2017); Saturn and MUAHS Award wins for Prisoners (2014); a Special Achievement Gemini Award for CBC’s The Sleep Room (1998) and a Primetime Emmy Award win for Enchantment – Mark Twain and Me (1991-1992). Internationally, in 2012, he was awarded a Queen Elizabeth II Diamond Jubilee Medal for his service to the film industry and various charities and, from 2008-2014, was on the board of directors of the Actors’ Fund of Canada – a charitable organisation that helps Canadian entertainment professionals maintain their health and dignity while aiding them to return to work. While Donald’s career in major studio features enjoys an international reputation at the highest level, both as Head of Department and Personal Make-Up Artist, his credits also include independent art house projects. Donald continues to work in editorial, print, and theatre as a consulting make-up designer. Donald has pledged continuous support and is an active member of BAFTA’s Los Angeles chapter. 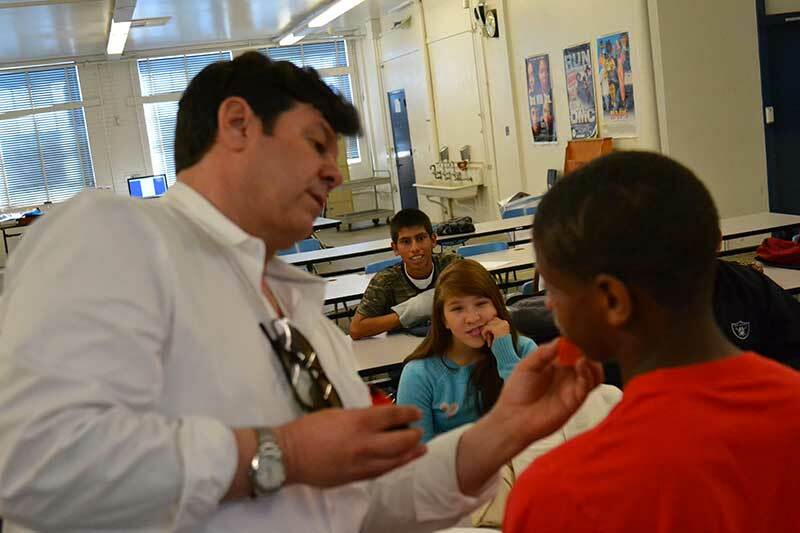 Through his BAFTA LA membership committee, Donald volunteers his services providing students with the opportunity to learn about his craft. Donald has been especially involved with the BAFTA LA’s program at Washington Prep High School in south-central Los Angeles, where he mentors several inner-city students in what is considered an underserved area. At the end of 2018 Donald was awarded the Sovereign’s Medal for Volunteers, a Canadian decoration intended to honour volunteers who have made a significant and continual contribution to their community. Donald continues to display his skill as an exemplary leader through speaking engagements with aspiring entertainment professionals at Pixar Studios University, the London College of Fashion, IMATS, London, BAFTA Scotland and BAFTA London, to name but a few. 1982/83: Joined SNC Montreal Union (now AQTIS) – Assistant Makeup. 1987: Captain Power and the Soldiers of the Future, Donald’s first credit as Head of Department, gained him a nomination for the Daytime Emmy Award for Outstanding Achievement in Makeup. 1989: Admitted as Journeyman member of IATSE Local 798 New York. 1989: Joined NATKE/BETA (now BECTU) – UK Film Makeup. 1989: Accepted as full voting member of BAFTA London. 1990: Admitted to IATSE Local 873 Toronto. 1992: Donald won his first major award, a Prime Time Emmy: Outstanding Individual Achievement in Makeup for Enchantment – Mark Twain and Me. He also won a CableACE award for the same production. 1998: Admitted to the Hollywood IATSE local 706 Makeup Artists and Hair Stylists Guild; Special Gemini Award for Achievement in Makeup for the CBC production The Sleep Room. 1999: Donald was invited to join the Academy of Motion Picture Arts and Sciences where he has served on the Makeup branch executive committee for many years. 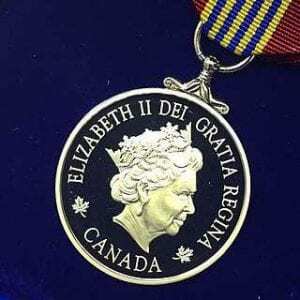 2019: Awarded Sovereign’s Medal for Volunteers.